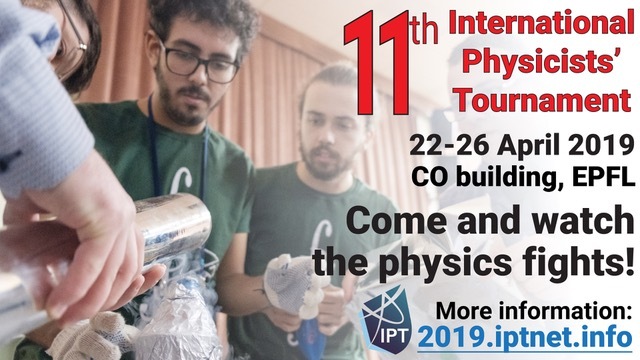 On 22-26 April 2019, EPFL will have the honour to host the 11th International Physicists‘ Tournament (IPT 2019) – the biggest international competition in physics for teams of university students. 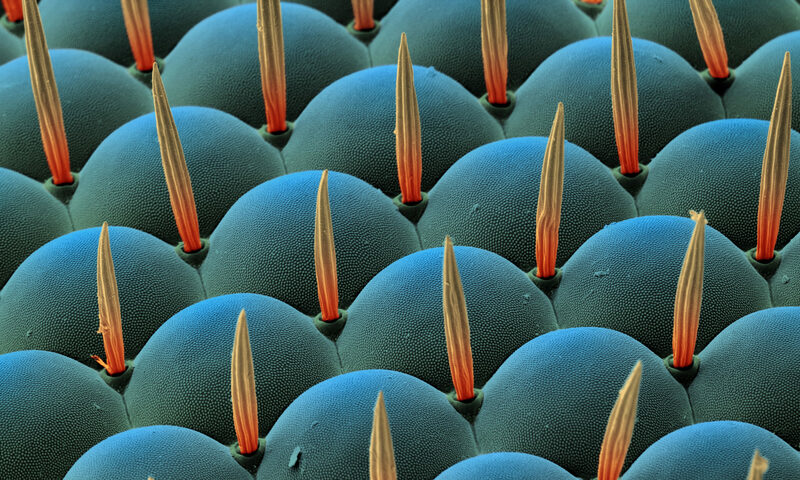 This event will bring together almost 200 undergraduate and graduate students, researchers and professors and will be a real feast of fascinating experiments, brave theories and spectacular physics fights! If you are a PhD student or professor, you can become a jury member (send an e-mail to evgenii.glushkov -at- epfl.ch) and judge one or several physics fights. Or you can just come and watch the fights, including the Grand Final!For all updates on the IPT2019, please check the official website, Facebook and Twitter.